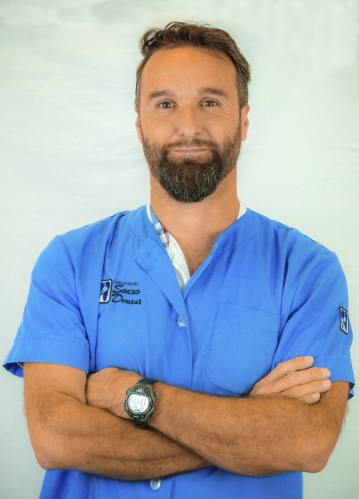 Our Medical Team, is headed by Dr. Medina, and also integrate great professionals who will diagnose, study and solve all your oral problems. 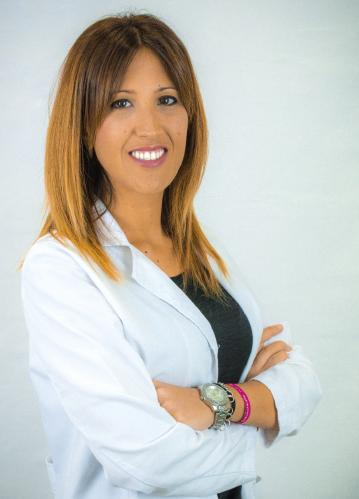 Specialist with a Master’s degree in Implantology, Periodontics and Oral Surgery from the University of Málaga. Assistant professor of said Master 2015/2016. 5 years of work experience in England, Lincolnshire and Bristol counties. 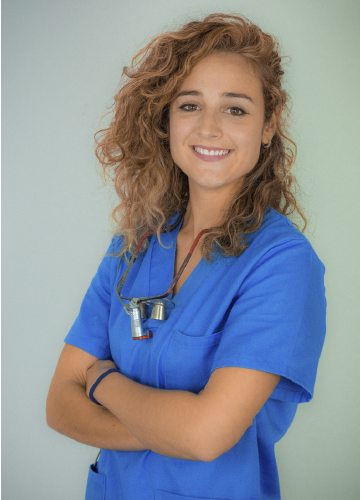 Master’s Degree in Advanced Integral Dental Clinic, University of Granada. Extraordinary end of career award for the best file. 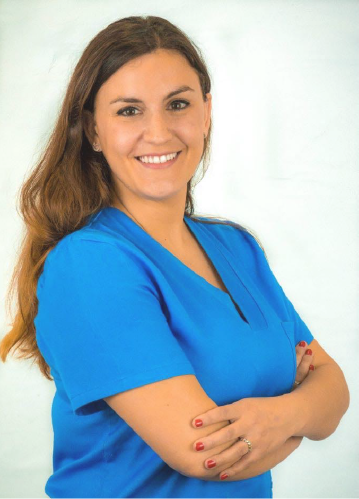 Dr. Laura Murillo is a specialist in orthodontics, performing treatment with conventional braces or the latest of invisible orthodontics. 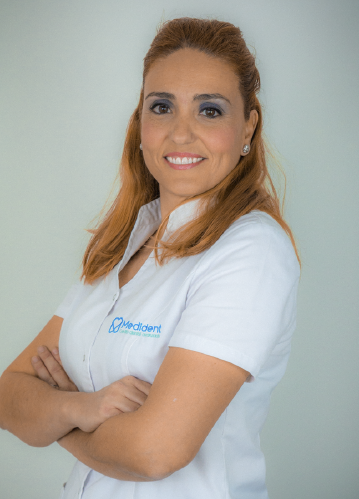 At Medident Dental Clinic we aim to improve the oral health of all our patients, enhancing the orientation towards acts and behaviors that favor the prevention of pathologies. At all times we are in search of innovation with the best techniques in the sector, so we continue to train and in this way offer quality services and with the help of the latest technological trends. We want to continue being references in Torremolinos for all those people who look for professionalism, closeness and quality in the service. 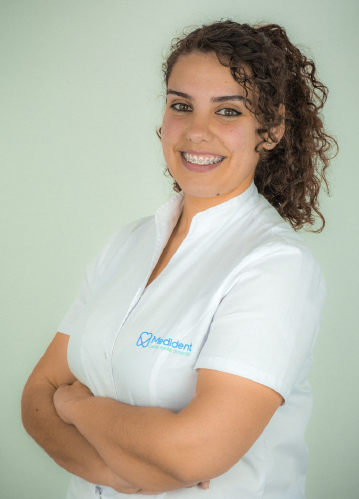 At Medident Dental Clinic we aim to take care of every patient by offering you at all times an exclusive treatment and the most innovative services and treatments in order for the patient to obtain the best results. 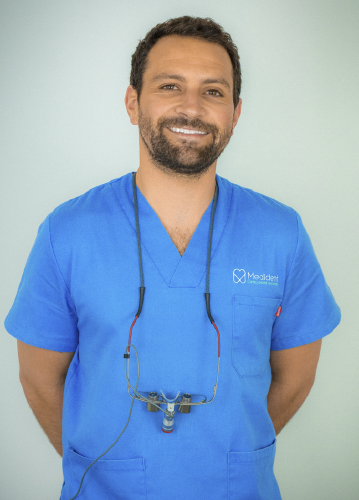 In Medident we consider training and experience very important, for this reason the great professionals that make up the team are continually recycling their training with the aim of always offering the best solutions to our patients. At Medident Dental Clinic we have a commitment to excellence. We understand how important oral health is and why we always offer state-of-the-art treatments and services.